Hey there, I am back from my little vacay to NW Ontario. Nothing too exciting, I was just visiting family but it was good times, lots of food and very little sleep. I think me and my dogs need to nap for a day or two in our own beds to recover. The long drive and nights are what killed me. While I was gone, my June Topbox arrived. 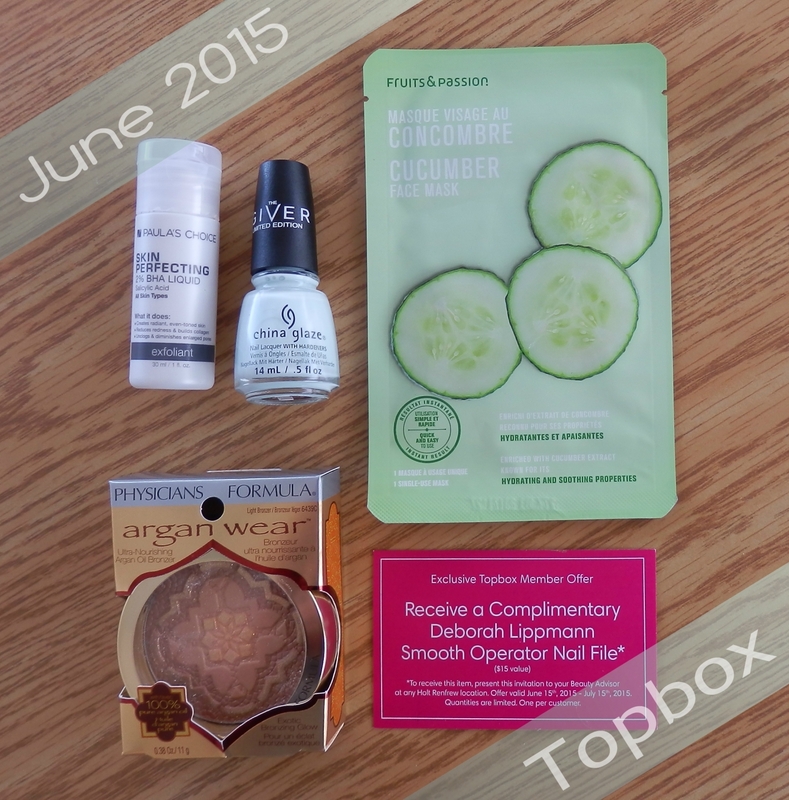 There were a few Prive boxes to choose from for June but I opted for the regular Topbox once again. I love suprises...as in presents, not fees or unexpected car bills. Those kind of suprises I hate. Exotic bronzer treats skin with ultra-nourishing ingredients and delivers a sunlit glow as if you’ve escaped to Morocco. Improves skin’s brightness, tone, texture and elasticity. This bronzer is sure pretty to look at. The golden compact. The golden spray overlay. All beautiful. But on my skin tone, I find this bronzer to be more of a highlighter than a bronzer. It doesn’t really show up other than the golden sheen. To me, that is a highlighter. There is a lot of golden shimmer in this bronzer and you do get quite a bit of gold glitter from the spray overlay. 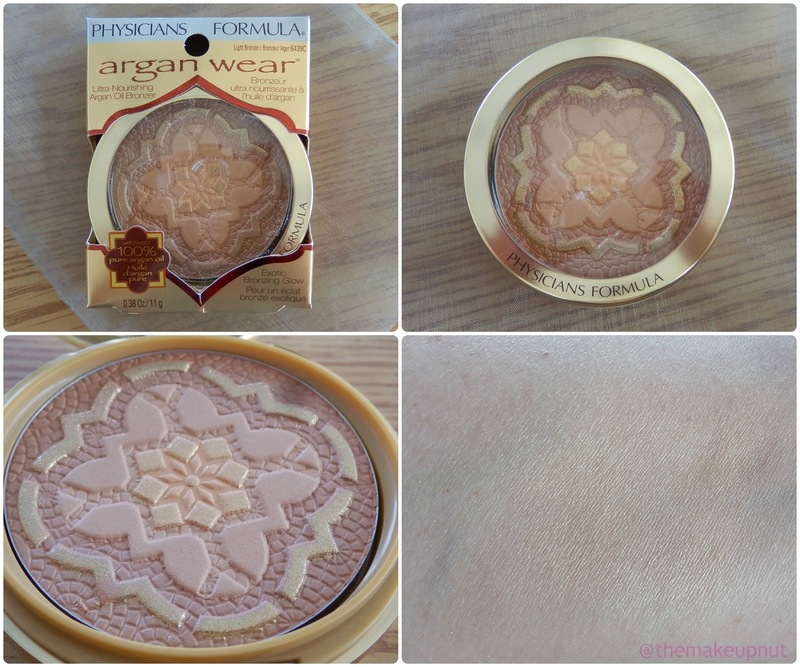 My real problem with this bronzer is the Argan Oil. Normally I love Argan Oil. But seriously, how much is the Argan Oil going to benefit my skin? It is not like I am going to powder my whole face with this bronzer. Not unless I want to look like C3P0. Plus I find the Argan Oil scent overpowering. While very pretty, I think I will have to pass on this. I am smitten this polish. New Birth is white crème polish that has a slight hint of blue in it. New Birth was from last year’s The Giver Collection. At first I thought this was a light grey polish but it leans white. When I am inside, I can see a hint of blue. I did find that you need to work in thin coats to get this one to look good at full opacity. I needed three coats. Shrink enlarged pores with this 2% liquid salicylic acid leave-on exfoliant that removes old skin cells both on the skins surface and inside the pore. Ohhhh if this shrink pores, I am going to be in love. This refreshing Face Mask contains an essence specifically formulated to improve the appearance of your skin. Your skin is moisturized, softened and more luminous. I do enjoy me a good face mask. It has become a Sunday night ritual for me. As I wind down for the evening I will put on some PVR’d show and then I slap on a mask and relax for 10 minutes. The mask I received was Cucumber, which has hydrating and soothing properties. 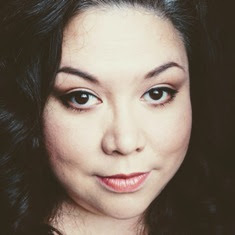 Okay I was more thrilled with the skin care than then makeup, which is unusual for me!. This will be the first time I will be able to try a Paula's Choice product or a Fruits & Passion face mask. Sunday night is going to be so fun! It is too bad that the Physician's Formula bronzer was a dud, it was so pretty. The scent was just way too much for me. I kind of wish I had gotten one of the Benefit's liners instead. What did you think of this month's Topbox? Topbox.ca is a Canadian monthly beauty subscription service. Sign up at Topbox.ca for $12 + tax.